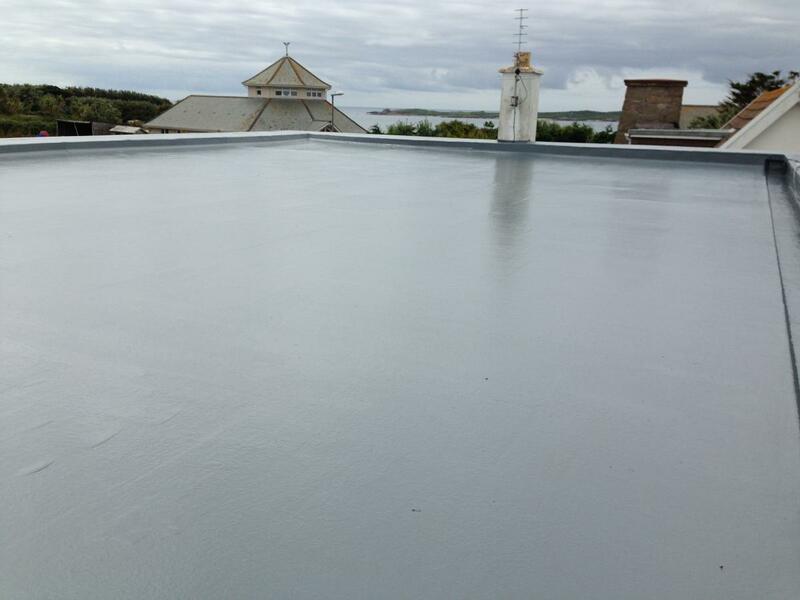 Pro Fibre are a local roofing company specialising in all aspects of fibreglass roofing services in Cornwall. We are well renowned for our quality workmanship and personalised service. Our team have over 20 years experience in fibreglass pitched roofs, fibreglass flat roofs, fibreglass roof repairs, balconies, box and valley gutters, fibreglass swimming pools and fibreglass linings. From a small porch roof to a large commercial roof we can undertake any type and size of project. Transparency is key and something we always strive to achieve with each customer. We've worked hard for our outstanding reputation throughout Cornwall over the years and will do everything we can to maintain it. If you are looking for fibreglass roofing specialists, then Pro Fibre can give tailored solutions for any type of residential or commercial requirement. We cover Cornwall, such as Helston, Hayle, Penzance, St Ives, Falmouth, Helford, Truro, Camborne, Redruth, St Agnes, Newquay, St Austell and St Mawes. Get your free roofing quote and consultation here.